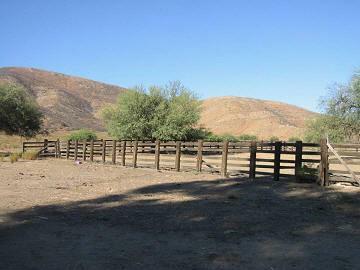 Beautiful Land to Devolop your Dream Ranch!! OWN YOUR OWN COUNTRY STYLE PARADISE WITH OCEANVEW! This beautiful ranch property w/ existing home, is ready for your custom interior finishes. Plans to build a 2 story home are available. 4+ bedrooms / 2 bathrooms 20,000 square meters. 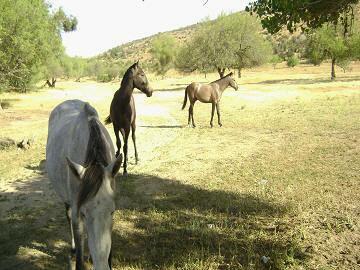 This property is located in an Ejido district. Accessible property for sale with much luxury potential. 5 ACRES, 4+ BEDROOMS, 2 BATHS. This property can be divided into 30 lots of 500 square meters each, with space for street and everything, PLUS a home on approx. 400 square meters. 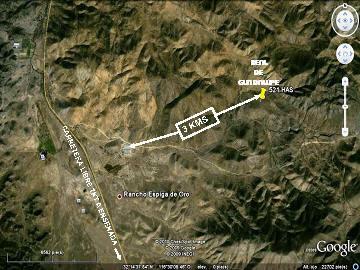 All together you can make over $1.050,000 off these lots and an additional $340,000 off the house. Big value! This is an incredibly smart investment and is located in a very relaxed atmosphere with panoramic ocean views, perfect vacation or home to retire in. Asking price is $420,000 but is being offered at only $340,000 if purchased now. 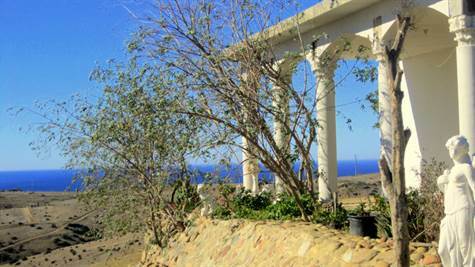 This is an amazing investment opportunity in Puerto Nuevo, Mexico! Owner will assist with financing. All offers will be considered. 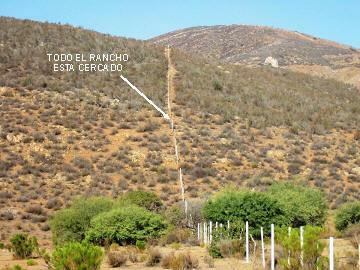 Valle de Guadalupe "Rancho Real De Guadalupe"
Purchase 1,000 sq meters ( 10,763.91 sq ft.) starting @ $2,500!!!! 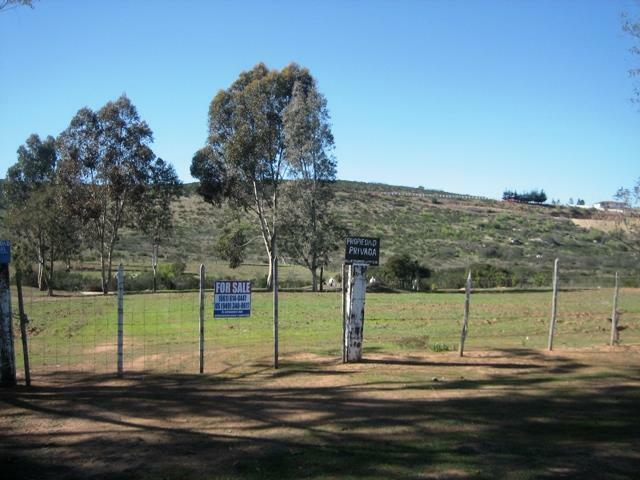 This property is completely fenced in and is located approximately 5 miles in from km 56 on Hwy 3 from Ensenada to Tecate. Property is currenntly being subdivided. Owner financing is available. CONTACT US for information on their SUNDAY TOURS!!! 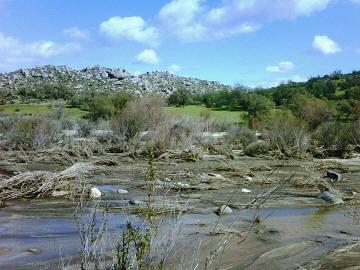 This side of the Valle gets a nice ocean breeze, as it is only about 6-10 miles from the ocean. 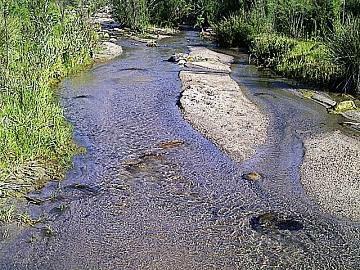 This property would be a great place to build your ranch home style Bed n Breakfast, with horses, hens, goats, small garden area and have a small roadside shop to sell products grown and made in the area. Owner is flexible and would consider financing it for the right buyer.